Fuller’s Church Hist. Book XI. p. 170. -Worthies.- —Gent. Mag. vol. 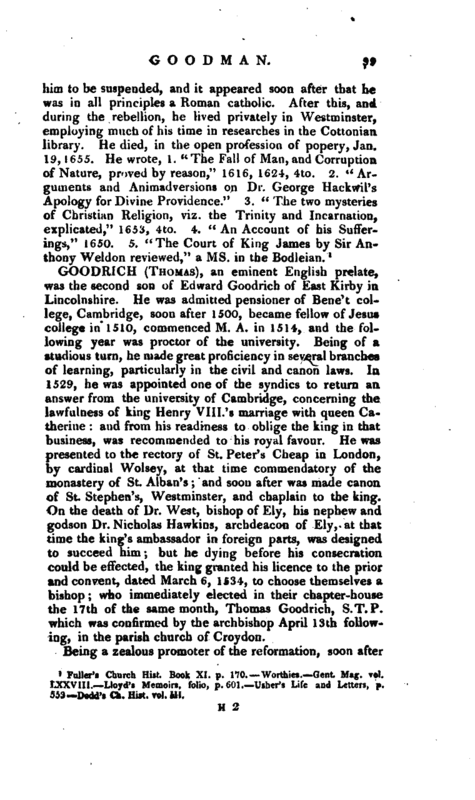 LXXV 11 1 Lloyd’s Memoirs, folio, p. 601. 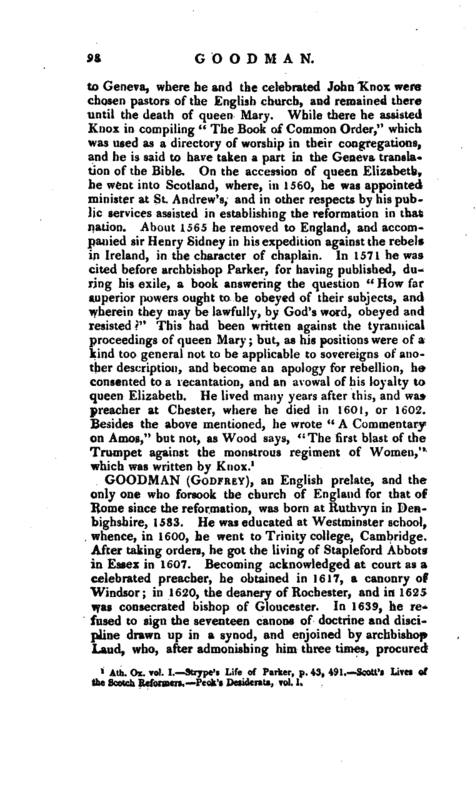 Usher’s Life and Letters, p. 553 Dudd’s Ch. Hist. vol. III.